WINCHESTER, Va., April 17, 2019—The Evangelical Council for Financial Accountability (ECFA) board voted today to update the membership status for Harvest Bible Chapel (Elgin, IL) from suspension to termination due to significant violations of four of ECFA’s Seven Standards of Responsible Stewardship™. Based on information obtained by ECFA from the church while under suspension, ECFA determined that the church was not in compliance with Standards 2, 3, 4 and 6, which pertain to Governance, Financial Oversight, Use of Resources and Compliance with Laws, and Compensation-Setting and Related-Party Transactions. 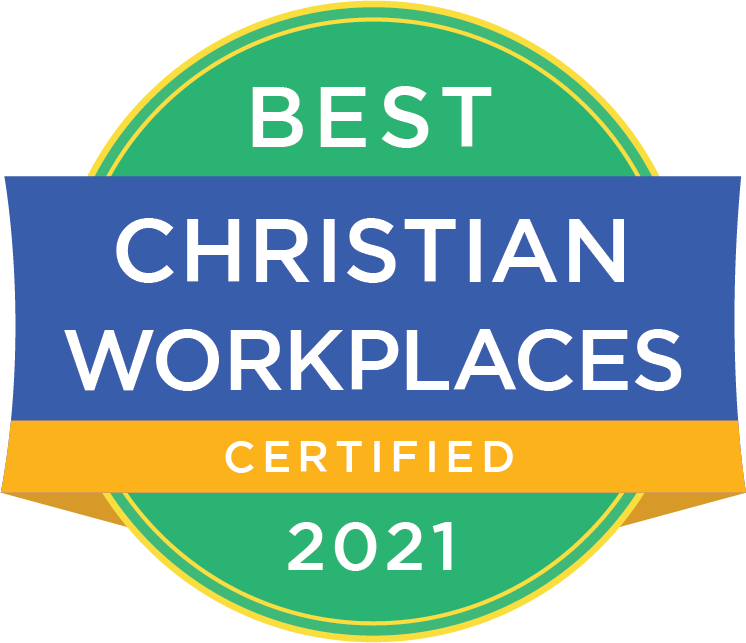 GILBERT, AZ – The ECFA (Evangelical Council for Financial Accountability) announced today the accreditation of Generation to Generation Network of Gilbert, AZ. PASADENA, CA – The ECFA (Evangelical Council for Financial Accountability) announced today the accreditation of Armenian Relief and Development Association of Pasadena, CA. CLEVELAND, TN – The ECFA (Evangelical Council for Financial Accountability) announced today the accreditation of Shepherds Heart International of Cleveland, TN. ELKHORN, NE – The ECFA (Evangelical Council for Financial Accountability) announced today the accreditation of Possibilities Africa of Elkhorn, NE. 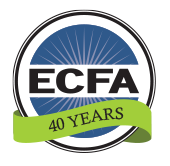 ALPHARETTA, GA – The ECFA (Evangelical Council for Financial Accountability) announced today the accreditation of Cafe 1040 of Alpharetta, GA.
FRANKLIN, TN – The ECFA (Evangelical Council for Financial Accountability) announced today the accreditation of Reclaiming Hearts Ministries of Franklin, TN.